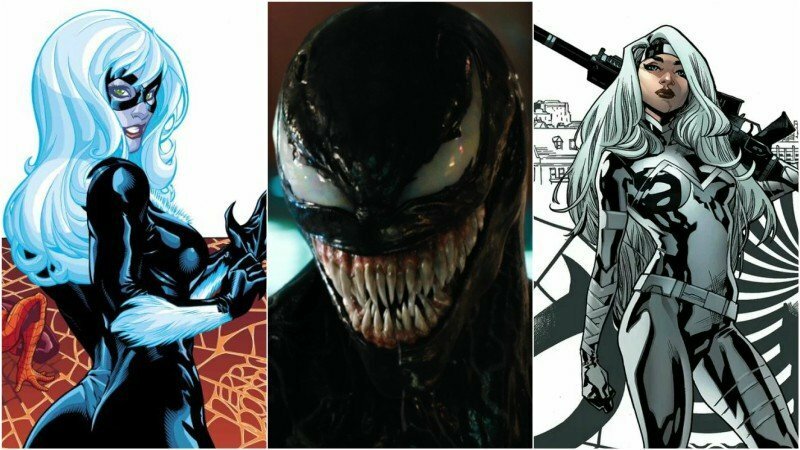 With the highly anticipated comic book film, Venom, set to release fairly soon, Sony is gearing up for their own Sony’s Marvel Universe. According to Variety, Sony is crossing its fingers that Venom does well critically and financially so they can move forward with an “MCU” of their own, primarily all of the Spider-Man characters such as villains and other vigilantes for which they own the film rights. Sony already has plans in place to bring Morbius the Living Vampire to theaters with Jared Leto in the title role and Daniel Espinosa (Safe House) siting in the directors chair. Along with Morbius, Sony has brought in writer Richard Wenk (Equalizer 2) to start on a script that will cover one of Spider-Man’s most famous foes, Kraven the Hunter. Sony has also had discussions on other Spider-Man characters such as Silk and Nightwatch, with Variety reporting that the Spidey adjacent superhero Jackpot is also in the works for her own movie. In addition, Sony has officially scrapped the female driven Silver & Black film that was supposed to feature the Black Cat, a thief, and Sliver Sable, a ruthless mercenary. Instead, Sony has plans to split the pair up and give each of them their own films and that the Black Cat will most likely be the first of the two. “We believe Black Cat is enough of her own character with a great backstory and a canon of material to draw from to justify her own film,” said Sanford Panitch, president of Columbia Pictures. Original director of the Sliver & Black film, Gina Prince-Bythewood is likely to take a producer credit on both the Black Cat and Silver Sable film, but will not stay to be writer or director for either project. However, the studio says they are going to find another woman director to take the plage of Prince-Bythewood. Another thing addressed is the possibility of R-rated superhero films like Logan or Deadpool. 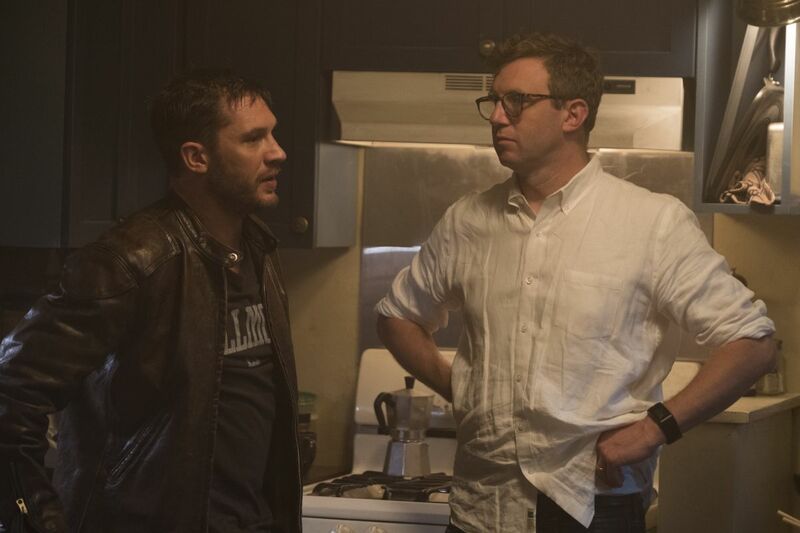 Unfortunately for die hard Venom fans, Sony is aiming to keep the anti-hero at the PG-13 range, but is said to be pushing the envelope with the rating. The studio reportedly feels that if the film goes past PG-13, it will hinder any chances of sequels and any interacting with more family-friendly Marvel Studios characters like Spider-Man himself or any other MCU characters. Let us know in the comments below on what you think of Sony’s Marvel plans or Venom potentially being rated PG-13.